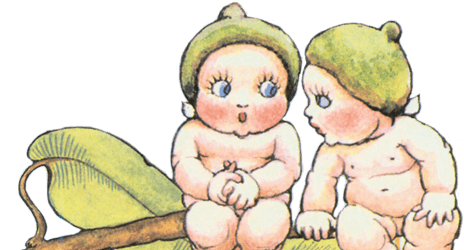 Listen to the story of the Gumnut Babies, the first of May Gibbs’ bush babies stories published in 1916. Learn all about the inquisitive, kind–hearted Nuts and their adventures high up in the Gum tress in the Australian bush. Meet their Bush Friends including Mrs Kookaburra and Mrs Possum and the little baby birds, who they love to care for and play with. Read by Stef Smith, produced by Kinderling Kids Radio. All royalties on sales of May Gibbs products assist the works of The Northcott Society and Cerebral Palsy Alliance. © The Northcott Society and Cerebral Palsy Alliance 2016. 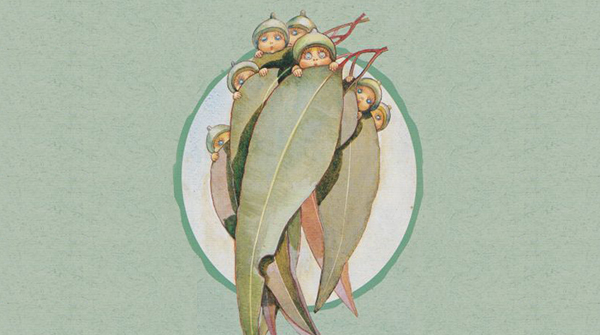 May Gibbs, Gumnut Babies and Snugglepot and Cuddlepie are registered trademarks of The Northcott Society and Cerebral Palsy Alliance.